flowers Archives - CH Edwards, Inc.
Mother’s Day is an annual holiday that honors motherhood and provides opportunity for men, women, and children to show their mothers how much they appreciate them. 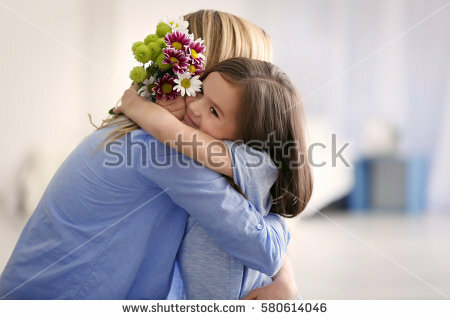 The tradition of Mother’s Day started in the USA back in 1908 and since then has developed into a national holiday. More than 100 years later, Mother’s Day is still a popular holiday. Flowers are a popular Mother’s Day gift. Here are some varieties to consider when picking out the perfect bouquet for Mom. Carnations: Carnations are popular Mother’s Day flowers, perhaps because they are available in a number of colors. That means you can get Mom her favorite color! Roses: Few mothers can resist roses, making them one of the most popular flowers come Mother’s Day. Roses are symbolic of love and make the perfect floral gift. Daffodils: Yellow is synonymous with spring, and daffodils can highlight the season in which Mother’s Day takes place, while also providing a cheerful look that’s perfect for Mother’s Day floral bouquets. If cared for, they can also last quite a while! Freesia: Like daffodils, freesia are long lasting, meaning mothers will be enjoying them long after Mother’s Day has come and gone. Freesia also invite a beautiful fragrance. What type of flowers will you being getting Mom this Mother’s Day? The flowers have sprung at the Disney Flower and Garden Festival! Spring has sprung and so have the flowers at Disney World`s Flower and Garden Festival. This festival of flowers, food and fun will run from March 2nd, 2016 to May 30,2016 and is definitely something to add to your Disney bucket list. Characters and iconic Disney scenes come to life as Epcot transforms to a garden wonderland. These 90 days at Epcot will be filled with classic traditions of the festival along with new ones. Some exciting things you’ll find is the Garden Rocks Concert Series. This series includes Darlene Love and The Georgia Satellites, as well as returning favorites. There will also be a new kids play ground called The Harmony Gardens Musical Playground. You’ll also find new outdoor kitchens and also new menu items. The two newest kitchens include La Isla Fresca serving up Jamaican food along with the Cider House. These two new kitchens will join the 11 other booths serving up all kinds of delicious foods from the World Showcase. And you’ll also see flowers galore. 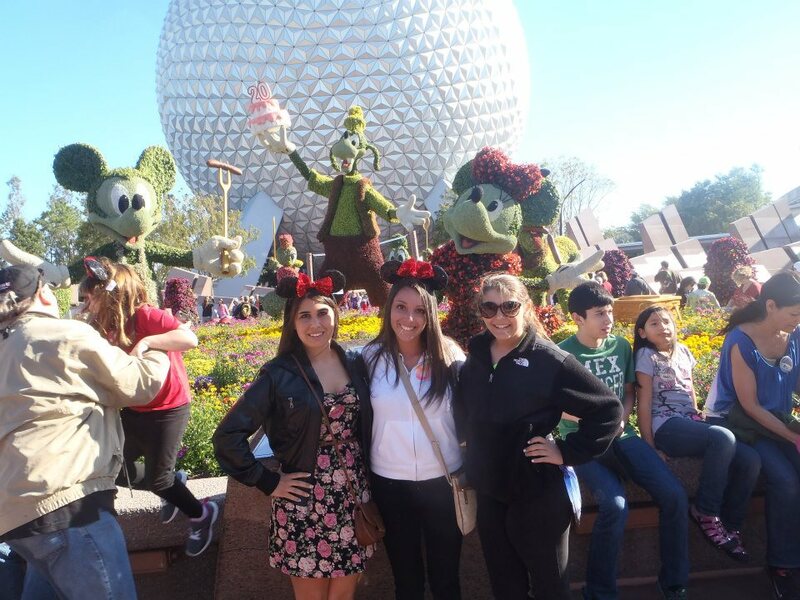 From themed flower gardens to topiaries to life size figurines of Disney characters! If you think this flower crazy event is unbelievable, here are three fun facts that will blow your mind. The first fun fact is more than 500,000 plants, trees and shrubs are planted for the festival; 250,000 of those are annual blossoms installed for the festival. The second fun fact is Festival plants include 60 different species of trees, 47 types of palms, and 48 varieties of bedding plants. And the last fun fact is it takes more than one full year and about 24,000 cast member hours to prepare for the annual festival. What can be better than spring, flowers in the shapes of Disney characters, scrumptious food and great music? This year’s Flower and Garden Festival has that all covered for you and more. If you are heading down to Disney this Spring, this is definitely something worth seeing. Mother`s Day is around the corner and nothing beats a homemade gift. From cards to decorations to picture frames, any Mother would feel extra special receiving one of these top homemade gifts. Mother’s Day is celebrated around the world at different times. In the United States it is celebrated on the second Sunday in May. You may be surprised to learn that Mother’s Day began as a protest to the carnage of The Civil War started by women that lost their sons. The original proclamation dates back to 1870 by Julia Ward Howe of Boston. Howe’s idea was influenced by Ann Marie Reeves Jarvis, a young homemaker who started “Mother’s Friendship Day” in 1858. It wasn’t until 1907, two years after Jarvis’s death that her daughter, Anna Jarvis started a campaign to establish a national Mother’s Day. In honor of her mother’s cause, Ms. Jarvis carried out her mother’s dream to create a day to honor mothers both living and dead. As a result of her efforts, the first Mother’s Day as we know it was celebrated on May 10, 1908 at a church service in Grafton, West Virginia. It took until May 9, 1914 for President Woodrow Wilson to proclaim Mother’s Day a national holiday. Today Mother’s Day is celebrated to recognize the efforts of mothers. It is a day to pay tribute to that special woman in your life you may call Mom, Mommy or Mother. Whether it is a special card or gift, a meal out or just spending time with your family, make this Mother’s Day a special one. From your C.H. Edwards, Inc. family, Have a very Happy Mother’s Day!